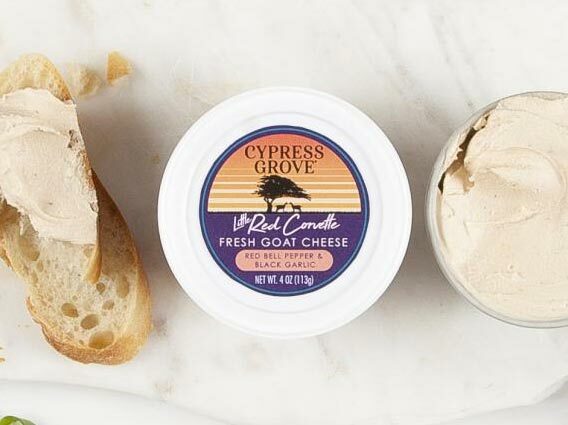 Experience fresh cream goat cheese with a citrus finish. Perfectly cultured milk, pure and simple — the building block for our entire line of cheese. We pride ourselves on clean milk from carefully managed dairies, and that care and attention to detail has a huge impact on the final cheese. Tart, tangy, and perfectly balanced with no “goaty” aftertaste in sight, Ms. Natural® is the perfect expression of fresh goat cheese. Toss with freshly cooked pasta, a heavy splash of pasta water, fresh tomatoes and basil. Use as a substitute where you typically use mayonnaise or cream cheese for a lighter version of your favorite recipe. How do I store Ms. Natural? 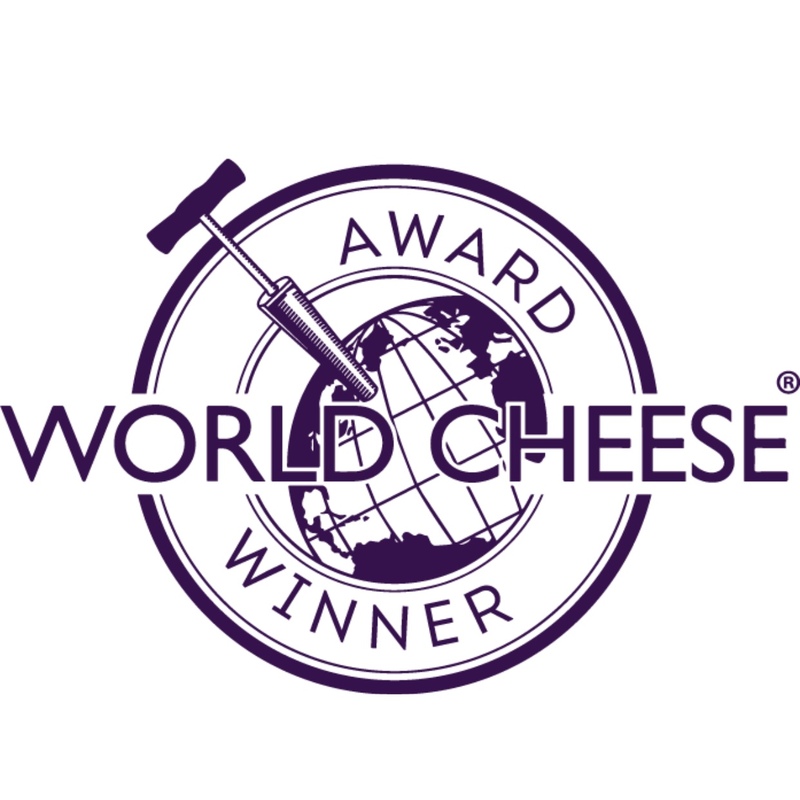 To optimize the quality of Ms. Natural, keep cheese cold (33°–35°F). 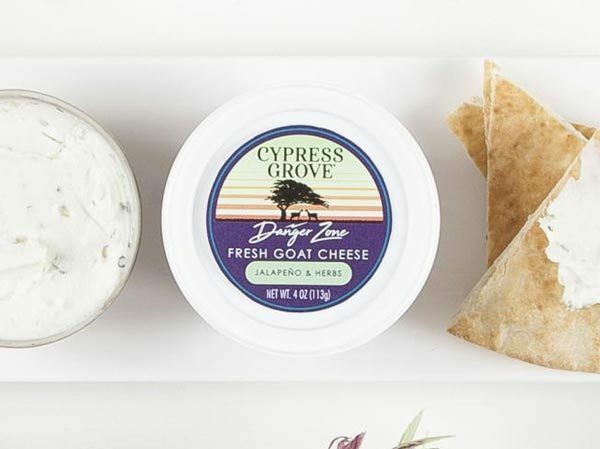 To open our fresh goat cheese disks, locate the easy open-corner at the top-right of the package and peel back until the two pieces are separated. Remove Ms. Natural from the refrigerator at least one hour before serving. Ms. Natural has a microbial (non-animal) rennet type and an optimal shelf life of 126 days unopened. 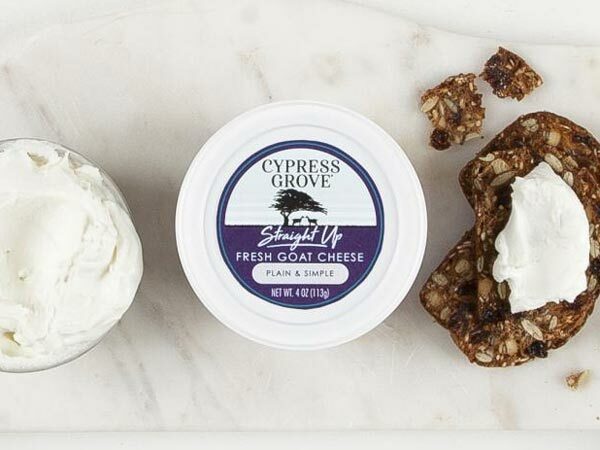 Soft and pillowy with a subtle tang and lightly salted finish, Straight Up is fresh goat cheese, plain and simple. Hot hot hot! Danger Zone is spiked with brined jalapeño, onion, garlic, and perfectly balanced spices. Complex, rounded, and warm, Little Red Corvette is bursting with umami flavor from bell pepper, black garlic, and chermoula spice. © 2019 Cypress Grove Chevre, Inc.